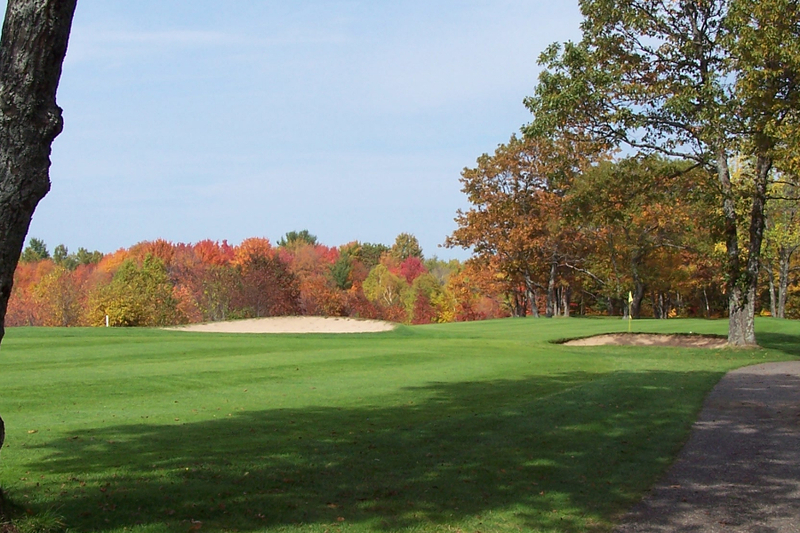 The Oaks at Kincheloe Golf Course (formerly The Kincheloe Memorial Golf Course) is a 7,000+ yard, Championship layout golf course (several tee boxes to choose from) located in the Northern part of Michigan's Eastern Upper Peninsula. The area's best value; combining small town hospitality with a below price average, on a spectacular lay out. 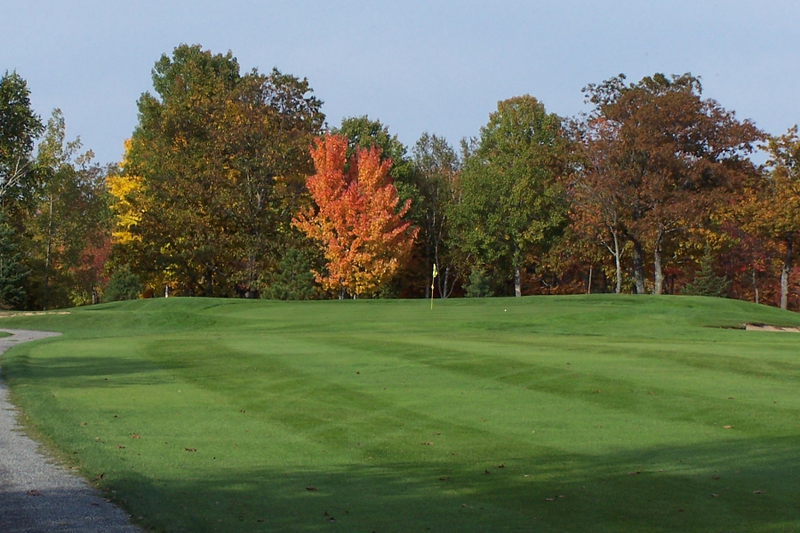 The fairways are shadowed by the beautiful canapy of mature oak and maple trees. Check out the tournament/event section for registration details. Let us serve you in 2019. 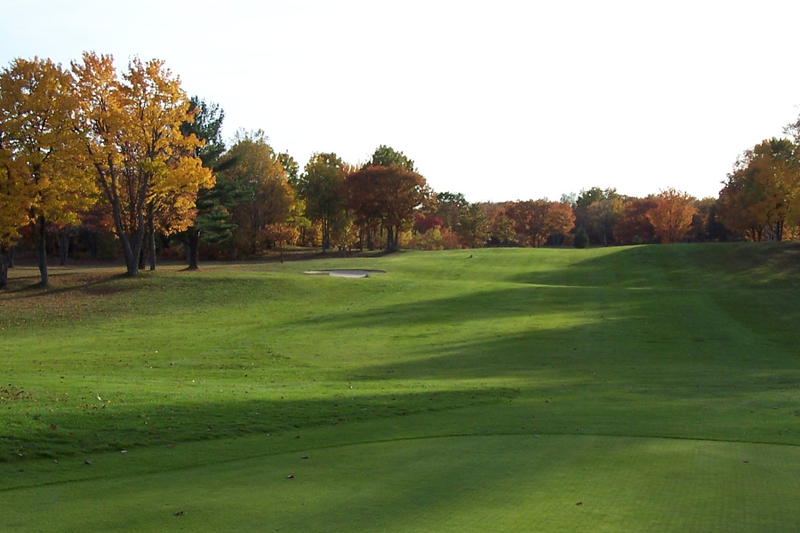 The OAKs at Kincheloe offers many recreational golf options: Multiple Cash tournaments, several benefit scrambles, Men's, Women's, Mixed Couples, and a Senior league. My name is Robert Norton, General Manager at the Oaks. I believe you should love your golf experience and that is our goal here at the Oaks. 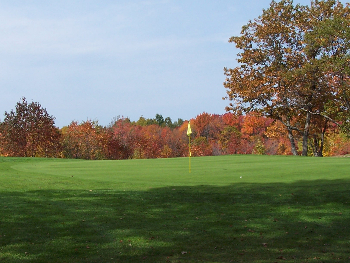 This par 72 Championship golf course lies in the heart of the former Kinross Air Force base, and is now the recreational centerpiece for Kinross Township. The Oaks is municipally owned by Kinross Charter Township. The golf course is equipped with a full size driving range, chipping/putting green, motorized cart/pull cart/club rentals available. Check out the Oaks Pro Shop for your equipment and apparel needs. Our clubhouse facility also features The Bunker Bar/Grill for all of your food and beverage needs. 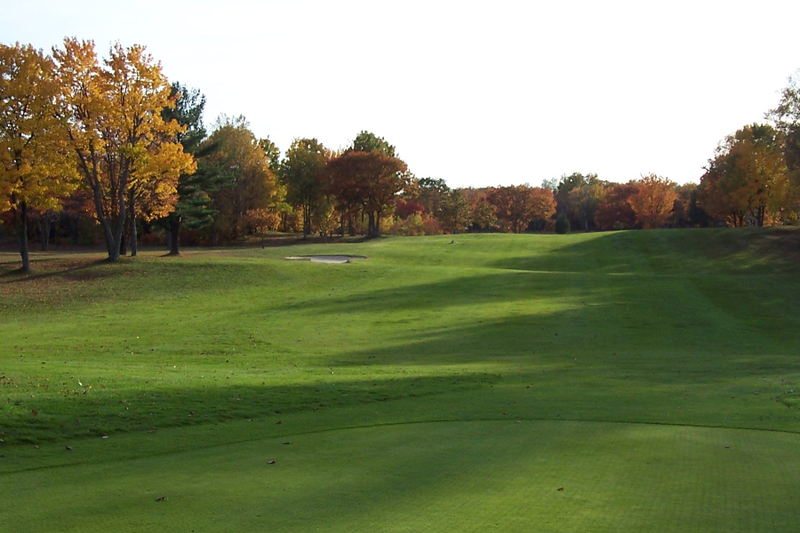 The Oaks at Kincheloe is one of the UP's finest tests in golf from the back tees or a novices delight from the forward tees and we hope to have you join us for a round of golf this coming season. ​Our Pro-shop features CALLAWAY golf clubs, Odyssey putters, Tour Edge, Srixon, and the Cleveland short game (wedges and putters). We also carry Titleist SM6 wedges. A wide variety of golf balls, golf gloves, golf bags, and apparel. Check out our prices. We aim to provide great merchandise products at a competive price point.